With 2016 lineup officially released, I would like to talk about some of the films I am extremely excited to see this year. 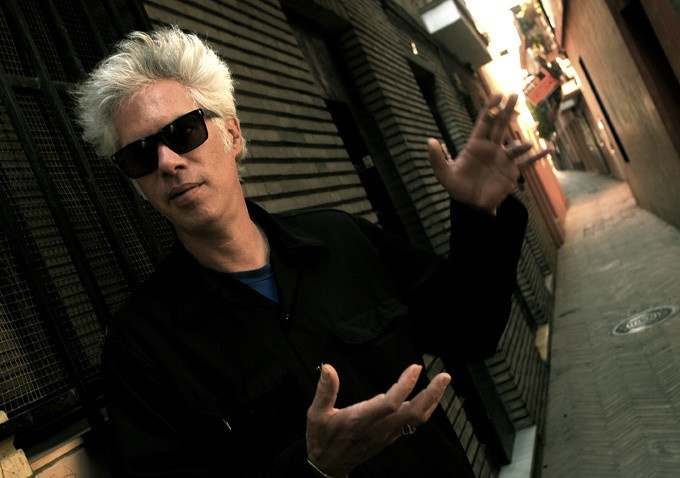 I am going to start off a little biased because Jim Jarmusch has been my favorite director for the last several years of my life. I love his films to death and they have been highly influential in my own work. Naturally when a new film of his is announced, it automatically becomes my most anticipated of the year and Paterson is no exception. Not much has been publicized about Paterson, however we do know that the film stars Adam Driver as a bus driver (seems fitting) and poet who travels New Jersey reflecting on the idiosyncrasies of the lives he witness’. If you are familiar with Jarmusch, a story like this will come as no surprise. The director has a knack for capturing the mundane and giving it human complexity. The fact that main character is a poet suggests that there is some form of exploration of the artistic process and if there is one thing I am interesting in seeing Jim Jarmsuch explore, it’s the artistic process. The film is also funded by Amazon, which seems to be a common thread for underground filmmakers looking to distribute their content. Hopefully we will see a trailer sometime in the coming weeks. I have spoken about Jeff Nichols in a previous blog as being one of the most exciting directors working today and his new film Loving sounds like it will solidify that fact. The film stars Joel Edgerton and Ruth Negga in 1958 as an interracial couple who are sentenced to prison in Virginia for getting married. Already the film sounds like it will contain the classic Nicholas family dynamic and explore the meaning of relationships in hostile environments. Nichols has always delivered deeply emotional themes, while remaining believable and fascinating. Nicholas veteran Michael Shannon returns again as Grey Villet who, with a name like that, I can only assume is a villain. Many will know Dutch director Paul Verhoeven from his science fiction satires RoboCop and Starship Troopers. Both films take an international perceptive of classic American genres and use the form to critique the conventions we often blindly accept. 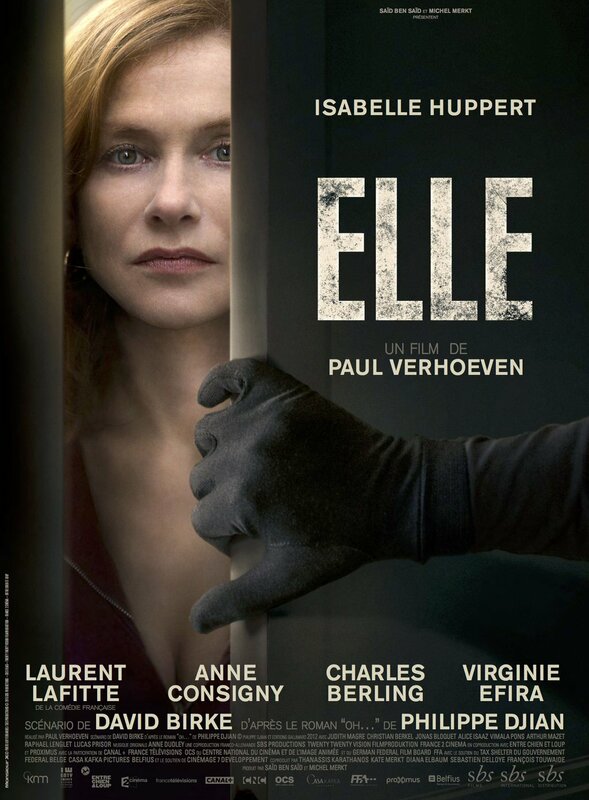 Once again Verhoeven seems like he will be genre bending when it comes to his new film Elle, a story about a ruthlessly successful head of a video game company who gets attacked in her home by unknown assailant. She soon tacks down the man and becomes caught up in a game of her own. Not only does this sound like a great synopsis, but you can already get a sense of satirical elements in play that made Verhoeven so famous. The idea of a video game company executive getting trapped in a real life “game” will surely deliver an thrilling commentary on nature of games and entertainment. Verhoeven hasn’t made a film since 2012, so I can’t wait to see what he has in store next. Alongside Jim Jarmusch, Nicolas Winding-Refn is also a director that I extremely admire. I don’t always love his films and I think he can be excessive at times, however once the trailer dropped for The Neon Demon I was totally on-board. Set in Los Angeles, The Neon Demon stars Elle Fanning as an aspiring model who becomes devoured by a group of beauty-obsessed woman who will do anything to get what she has. The story-line seems crypt like most of Refn’s films, however it’s comparisons to Black Swan and Suspiria have got me extremely excited. Refn himself has described the movie as a horror film that focuses largely on a female cast exploring the inner workings of the fashion industry. Like his previous films Drive and Only God Forgives, The Neon Demon looks stunningly beautiful and I can’t wait to see what horribly neon lit images Refn will be able to conjure up. Those are just a few of the exciting films screening at the festival this year. You can view the full festival lineup here.